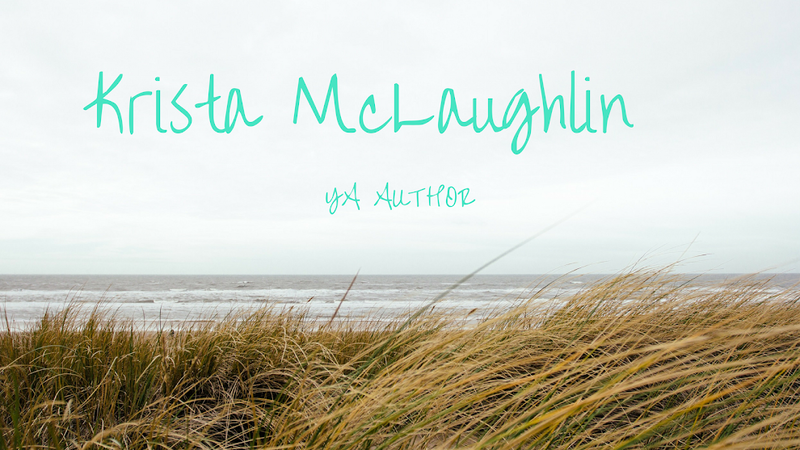 Krista McLaughlin - YA Author: Happy Hobbit Day! Today is Hobbit Day - which is Frodo and Bilbo's birthday! My little sister and I celebrated Hobbit Day last year and decided to make it our annual tradition of celebrating by eating six meals, baring our feet, and enjoying living like hobbits for day! "Tolkien wrote what??? It is how long?" Hope you enjoyed Hobbit Day - come back tomorrow for more Tolkien week and for info on my giveaway! What a wonderful tradition, Krista! I totally missed the memo that yesterday was Hobbit Day. I will definite;y be celebrating it in the future! I like the idea of napping in between six meals and watching LotR. :) Hobbits are the best!